Outlander author Diana Gabaldon insists she isn’t bothered if fans are disappointed by her next book because the only opinion that matters is her own. Films and TV franchises such as Outlander, Still Game and Fast & Furious 6 have helped bring almost £20 million to Glasgow's economy. 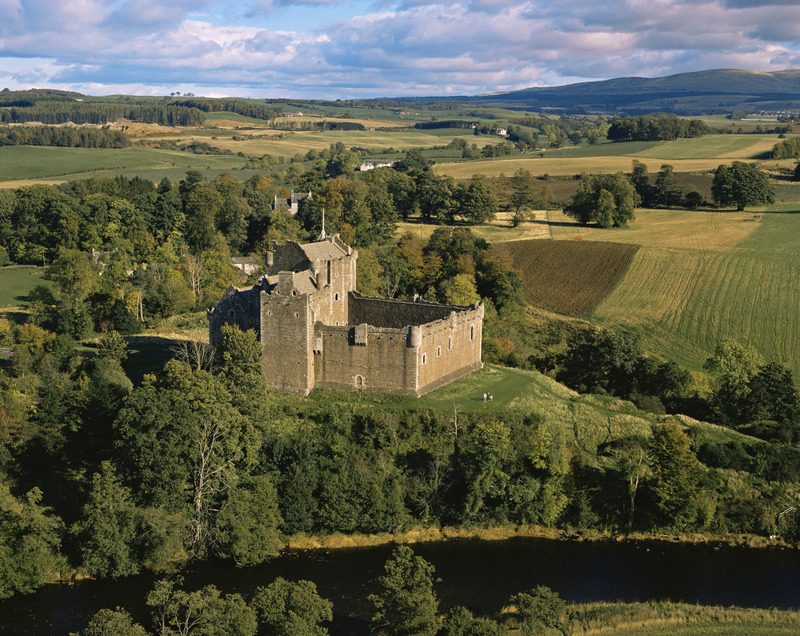 Scotland’s castles have enjoyed a boost in visitor numbers, latest figures show. 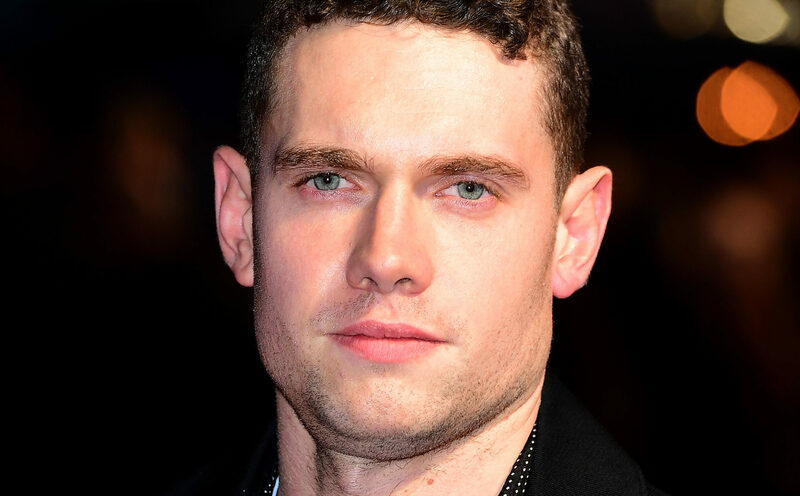 NEW Grantchester star Tom Brittney has swapped Cumbernauld for rubbing shoulders with Tom Hanks. 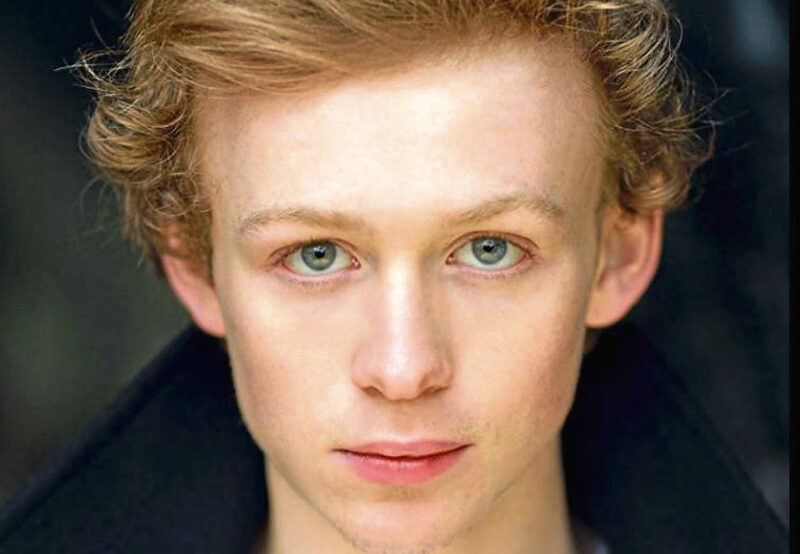 A STAR from the hit show Outlander is to join a panel of speakers at a first of-its-kind event in Scotland.